In a perfect shade of Light Pink, our handmade women's Classic Pons Avarcas are fun, feminine pastel sandals ready for Spring and Summer days. Let these pretty pink sandals speak for themselves by pairing them with neutrals and other pastels or complementing patterns. 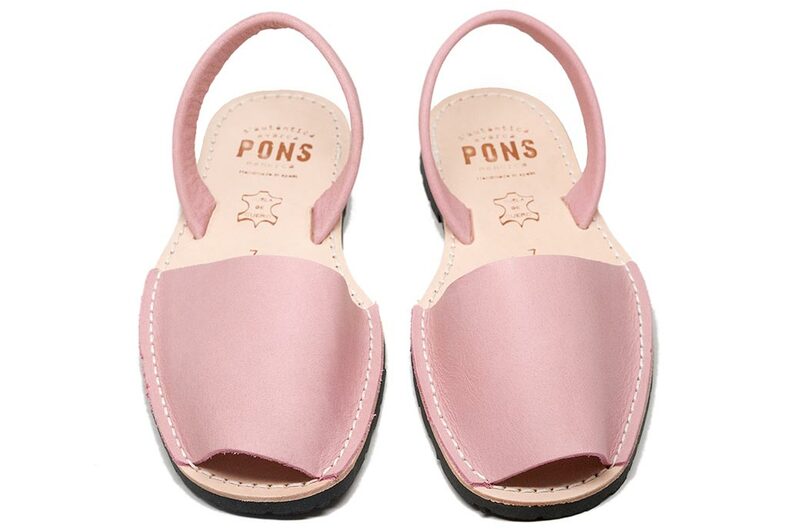 Pons sandals are made on the Spanish island of Menorca, produced with high quality all natural leather and have a lightweight rubber sole.